All your need is baking soda, water and a bowl. 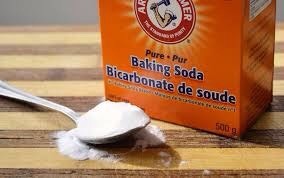 Firstly you get 2 table spoons of baking soda and place it into the bowl. Then you add 2 table spoons of water and mix to form a smooth paste. 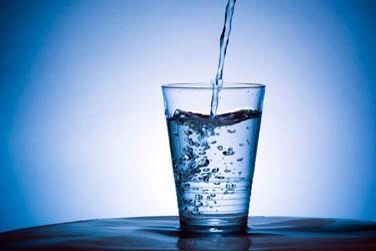 Then you clean and and dry your face, and put the baking soda mix onto acne, leave for 15 minutes and rinse off. It's as easy as that, do this only 2-3 times a week because baking soda can really dry your skin so be careful not to do this everyday. Lastly make sure you don't have sensitive skin because you don't want baking soda to cause any rash, so just make sure to check first.